Serena Williams just won her first professional tennis match after giving birth to her daughter Olympia, but somehow her French Open win isn’t this week’s biggest Serena-related news. 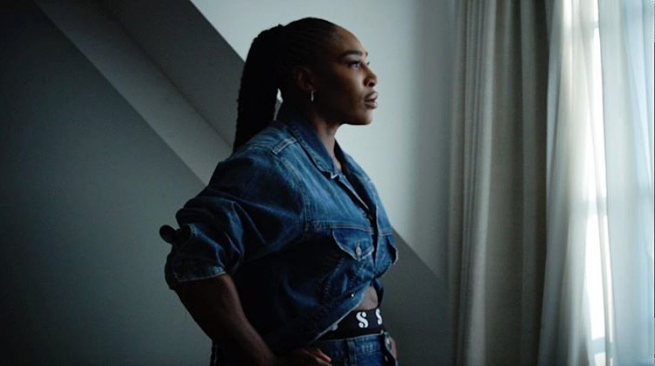 So here it is: Serena Williams is launching her own direct-to-consumer fashion collection of sportswear and eveningwear. As if that wasn’t enough, every piece is under US$250 (SAR/AED 918). 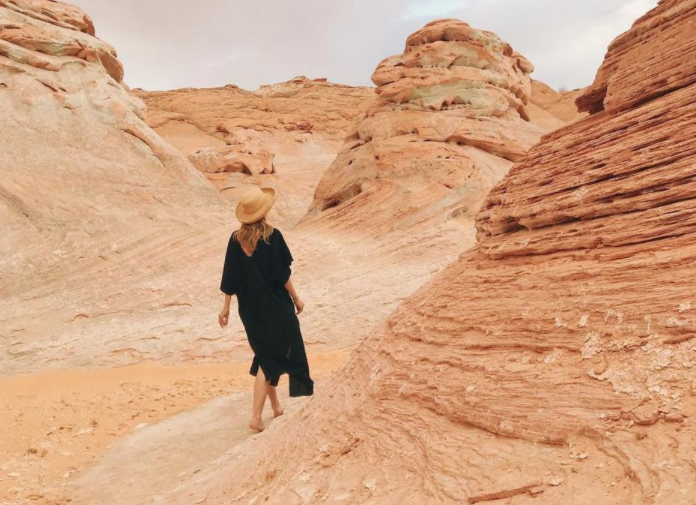 But more than any design element or the sheer genius of launching her collection direct to her fans and skipping the middleman – “I’m a modern girl. 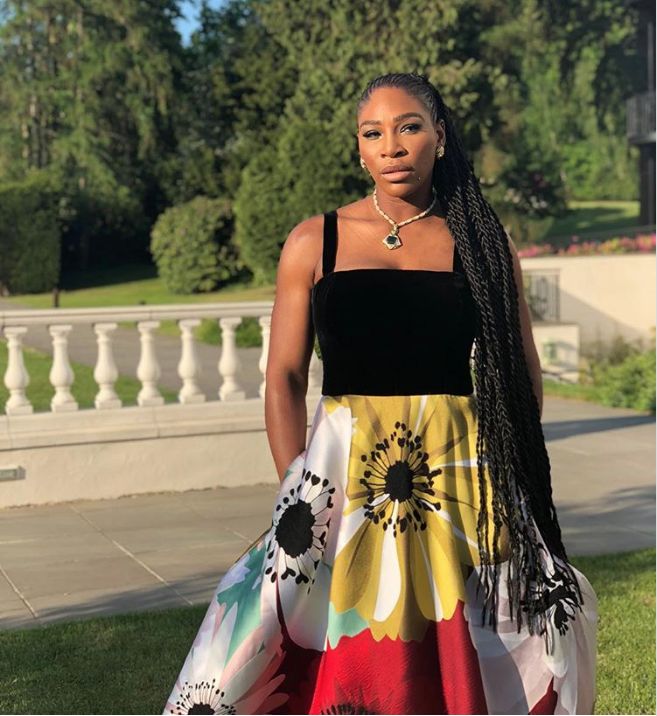 I married a guy who’s in tech and I’m in tech!” she proudly declares of her strategy – it is her level of commitment and care to perfecting each piece that really sets Serena apart. “I wanted to do it right. 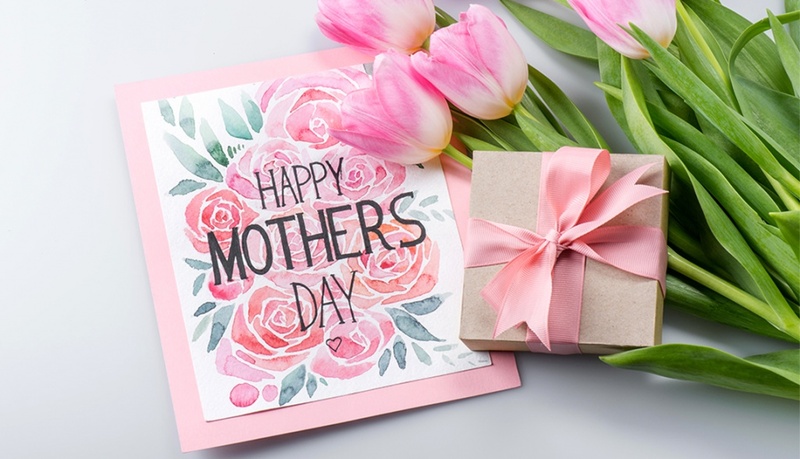 We were actually supposed to launch about eight months ago, but that obviously couldn’t happen,” she says, referencing her own pregnancy and wedding as important moments that put the Serena launch on hold. So instead of rushing or cramming to make it work, Williams took it slowly, turning her focus to how to make this the best collection for women everywhere. Becoming a mother, she explains, actually helped her rethink the collection. “I actually want to look better. I want to always be stylish, so I have to make more of an effort because I have the baby,” she says, letting down her guard for just a second to add, “You don’t care about yourself as much when you become a mom, it’s all about the baby!” Those moments, as Williams tells it, only helped her feel more inspired to create pieces that can make a woman feel dressed and ready to take on the day without any fuss or frills. Future launches have inspirational messaging written right on to them, so wearers can be reassured throughout the day – “It’s just a friendly reminder: I’m strong and I’m beautiful,” says Williams. 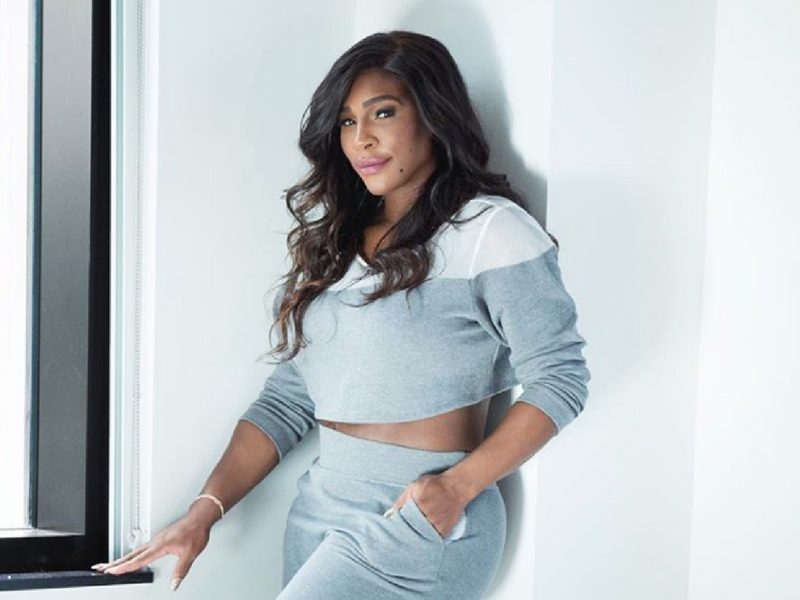 Serena is available on serenawilliams.com.